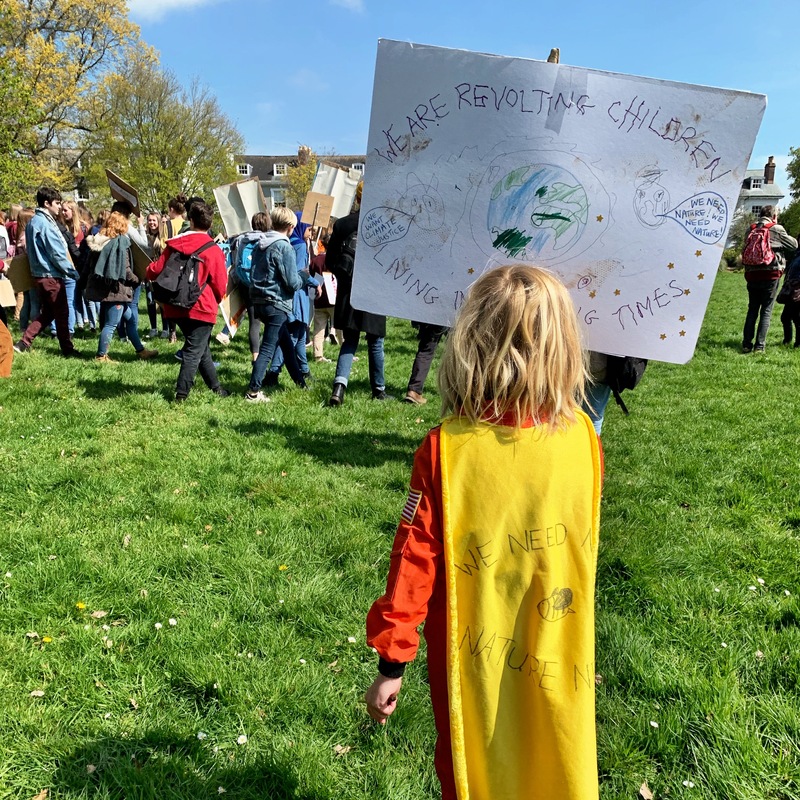 On Friday me and my boys took to the streets in Exeter, joining hundreds of young people as they voiced their fears and their pleas about their future on this planet. Around the world hundreds of thousands more, inspired by the inimitable Greta Thunberg, waved their placards and shouted to be heard. It was the second time we’d joined the Youth Strike for Climate, and for a second time I was floored by the commitment and maturity of the teenagers that surrounded us – and ashamed that my generation had so brazenly ignored the enormity of climate change that made their actions necessary. Today we boarded the train and made the journey to London, and tomorrow we will be standing with supporters of Extinction Rebellion in Parliament Square, one of five locations across the city which will be shut down in an attempt to make the government listen, accept that we are facing an unprecedented and devastating climate emergency, and act accordingly. There are several things recently that have prompted me finally to act: amongst them David Attenborough’s powerful speech launching his new ‘Our Planet’ series for Netflix; the sobering truths captured by Earth Overshoot Day; horrendous images of trees and hedgerows netted with plastic to prevent nesting birds; the maddening if not surprising spectacle of Theresa May trying to out-do Caroline Lucas and Greta Thunberg with her “fine record” on climate change. 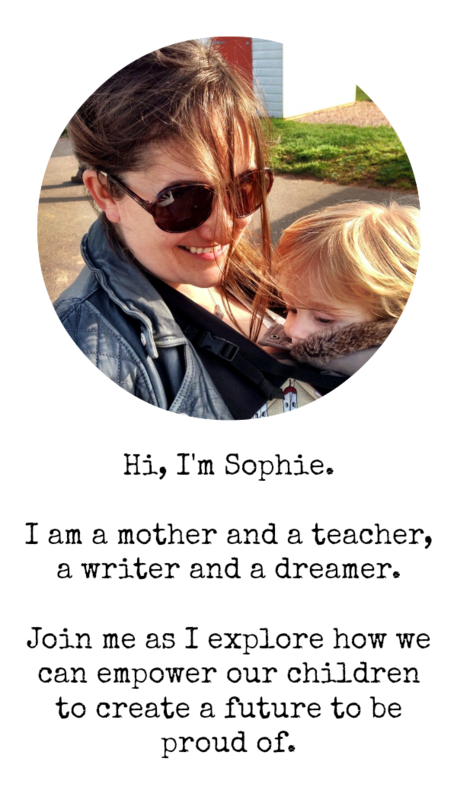 I still haven’t quite grasped the enormity of the situation we find ourselves in, but I am beginning to accept that whilst this might be something that I never quite get my head around that should not stop me from doing something about it: in fact quite the opposite. By the time our rational brains have accepted the reality of the mass extinction event we are currently in the midst of it might just be too late. For me, and others of my generation, the klaxons sounded by the scientific community in recent months have been muffled by the low level noise that has surrounded us since childhood, since the greenhouse effect first hit the headlines in 1988. I remember tackling the subject in primary school, designing future cities enclosed in biodomes. Global warming was a terrifying prospect, but one which we somehow trusted scientists would have in hand. And we did our bit – recycling, reducing plastics, switching to greener energy, buying local, carbon offsetting flights. And, from our perspective at least, it seemed to be working. Except of course it wasn’t – far from it. There are of course many things we can be doing as individuals to reduce our impact on the planet. I am constantly inspired by friends old and new who are reducing their carbon footprint in all sorts of different ways. I am actively working every day to make my family’s lifestyle more sustainable: I know we do more than some, but less that we could. And yet the harsh reality is that however much we strive to heal our planet through our own personal endeavours, however much we should continue to do whatever we can, it will never be enough: not when just 100 companies are responsible for over 71% of the world’s carbon emissions; when just one long haul flight can ‘offset’ all the CO2 saved by someone living off-grid for a year. The change that we need is global and systemic. It is political and fundamental. It is a prioritising of the core needs of future generations over the wealth of the current elite. It is a sacrifice of the conveniences we have come to take for granted for the sake of our childrens’ futures. Make no mistake: if we do nothing the weight of this crisis will fall on our childrens’ shoulders, with an escalation of its impact predicted to explode as soon as 2040. In 2040 my boys will be 27 and 22. They should be in the prime of their lives, lives full of potential and opportunity. Instead they look more likely to be facing a future of food shortages, mass migration and conflict, of temperature extremes, drought and mass extinctions. The reality is that all of this is happening already in some parts of the world: we cannot afford to let it get any more devastating than it already is. And that is why now is the time to stand up and be counted. To take to the streets and make your voice heard. Our government will not willingly take the drastic actions needed to turn the tide on climate change: we need to convince them that there is no other option. Banning single use plastics. Heavily subsidising alternative energy and public transport. Heavily taxing fossil fuels to pay for it. Even better, insisting we keep them in the ground. Planting trees. Rewilding the countryside. Promoting organic agriculture and producing less meat. Reversing the relentless trends of consumerism and consumption. Making Ecocide a crime. There is so much that needs to be done that we simply cannot begin to tackle as individuals. Except we can, if we stand together. If we use our voices and our votes to demand change. We need to shift the narrative on the fight for climate justice, to destroy the idea that it is extremist. It is easy for the establishment to dismiss the views of children and young people: they do it all the time. It is easy for them to discredit the passion of Extinction Rebellion activists whilst they erroneously label them as a ‘far-left mob‘. But the more of us that join the cause the less straightforward that will become. 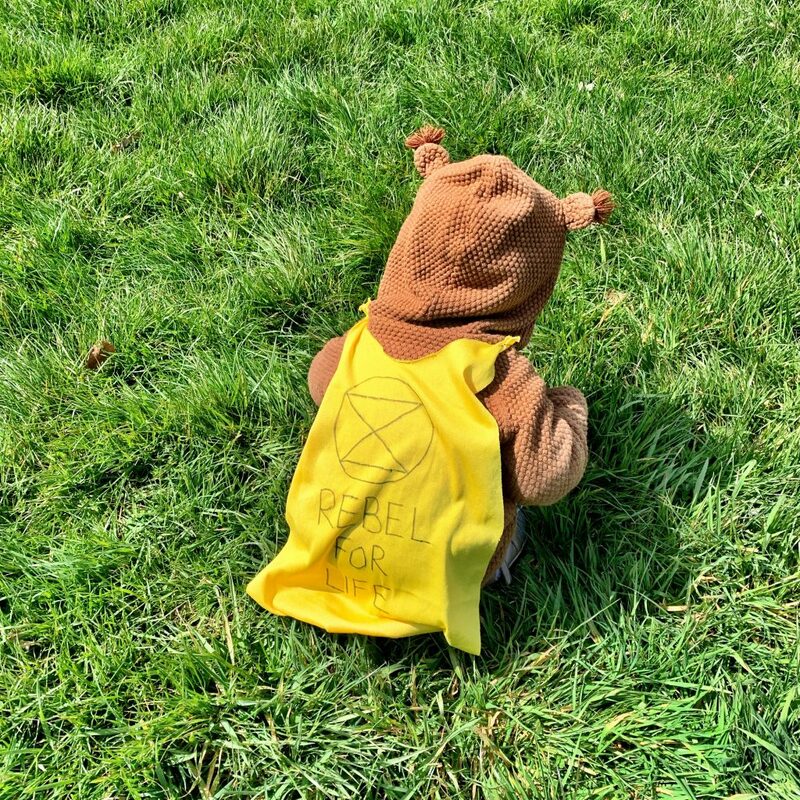 Extinction Rebellion will be on the streets of London and cities around the world for the next two weeks: please join them if you can. And if you can’t, make sure you do something. Our children might never forgive us if we don’t.